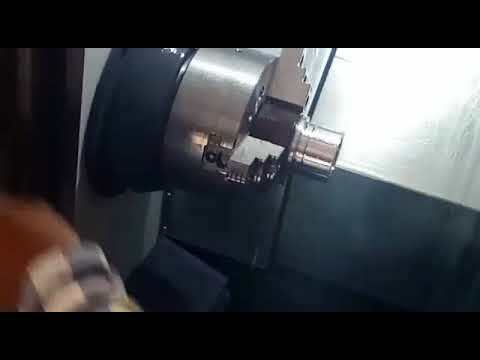 We are a preeminent Manufacturer of the comprehensive range of CNC Turning Centers, CNC Machine and Pipe Thread Machine. Our range is widely acclaimed by various industries for its features like speed, accuracy and excellent performance. We are the well-known manufacturer of an outstanding range of CNC Turning Centers, CNC Machine and Pipe Thread Machine. The entire range is developed under the surveillance of our skilled professionals in compliance with the international quality standards. 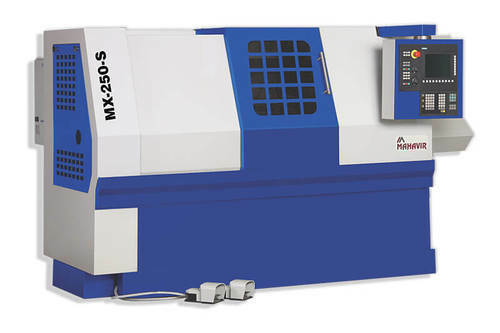 Moreover, we have fabricated these machines out of high-grade raw material, sourced from the credible vendors of the industry, which ensures its high quality.